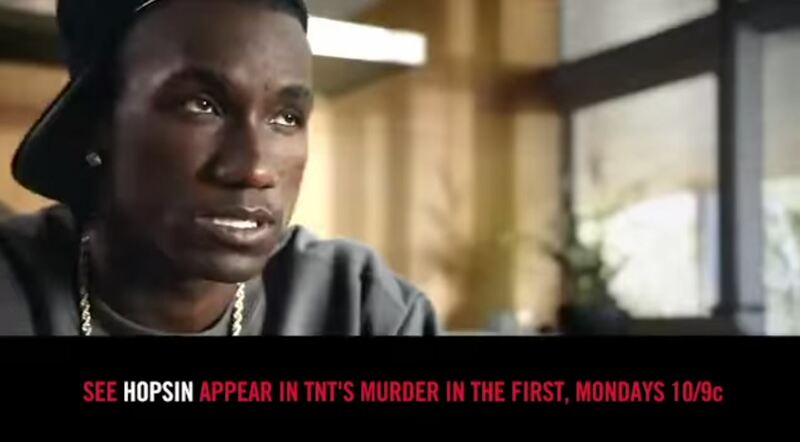 News > Underground News > Hopsin to be on TNT’s “Murder in the First”? Hopsin to be on TNT’s “Murder in the First”? There’s a storm coming this summer. Are you ready? Don’t miss an intense season of #MurderInTheFirst premiering Monday on TNT Drama! Music from this video features Hopsin , who joins the Murder in the First cast as Fatty B. The show starts up on Monday, June 8th at 10 PM / 9 PM CST!